Nigerian Afrobeats Artiste, Runtown releases the official music video to his song ‘Oh Oh Oh (Lucie)‘. The Visuals was directed by Isaac Yowman. The visuals is so beautiful and appealing to the eyes! 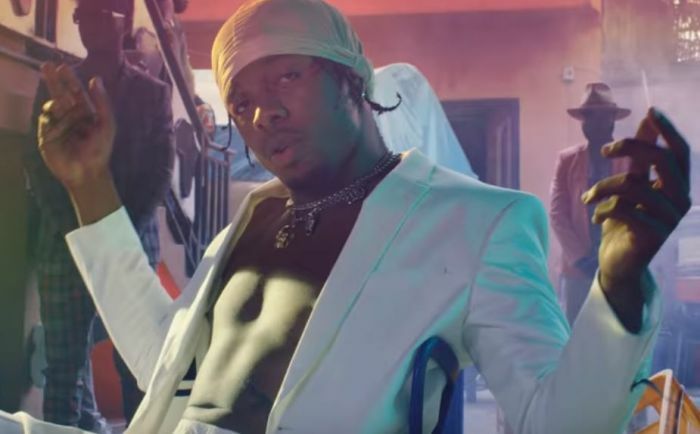 Runtown went as far as possible to give a full iceberg of his modeling prowess.